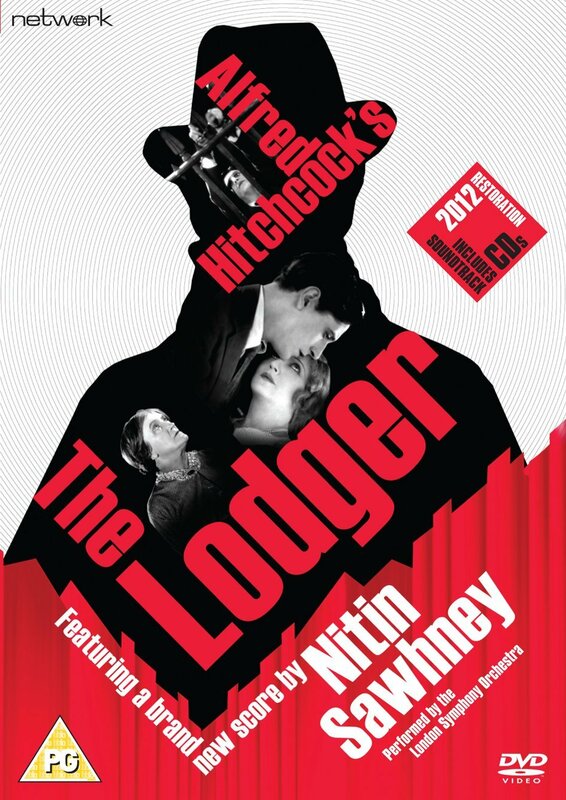 Identified by some critics as the first 'serial-killer' film, and as the first true 'Hitchcock' film, The Lodger is a masterclass in tension, displaying all the trademarks of what was to become known as the typical Hitchcock thriller. The foggy streets of London have fallen prey to the 'Avenger' - an unknown killer whose victims are all blonde women. When a handsome lodger (Ivor Novello) arrives at a local boarding house, his suspicious behaviour leads to him being accused of the crimes and hotly pursued by a lynch mob out for justice. But is he really guilty? Newly restored, this release features a brand new orchestral soundtrack by acclaimed musician and composer Nitin Sawhney, performed by the London Symphony Orchestra.